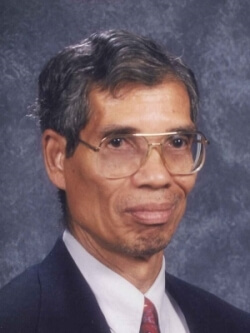 Ivan P. Gray, age 81, of Bloomington, formerly of Richfield. 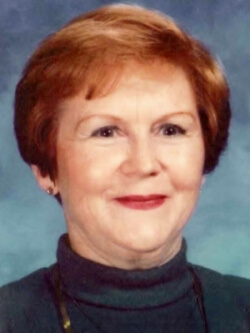 Helen E. Leary (nee, Seifert) age 86 of Richfield. 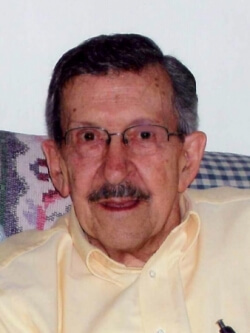 Lloyd O. Schatschneider, age 83 of Bloomington. 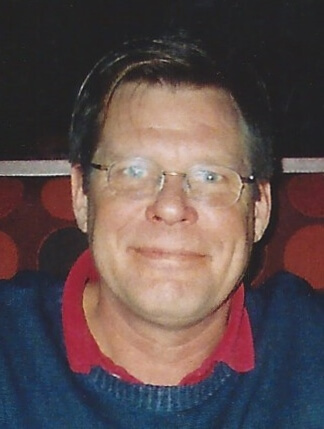 Lowell Jungers, age 61, of Prior Lake, formerly of Richfield. 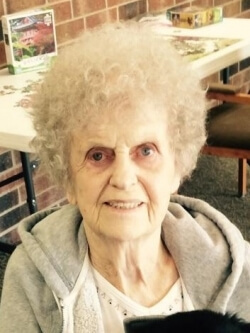 Beverly Lake Dahnert age 85 of Richfield. Lorell Anderson Becker, age 83 of Minnetonka. Albert John Hoffman, age 88, of Hopkins. 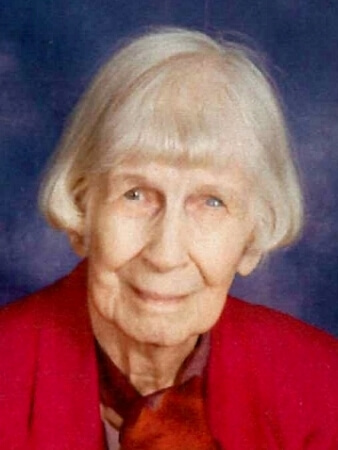 Evelyn L. Holm, age 86 of Bloomington. Willard E. Gerlitz, age 87, of Minneapolis. 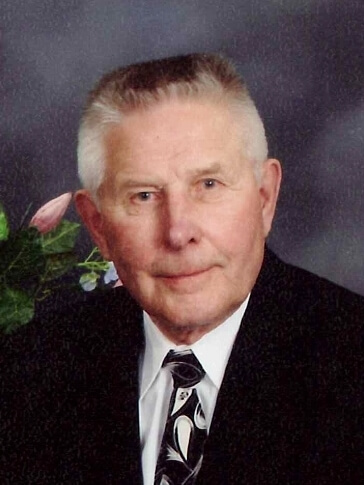 George Murdock Pritchard, age 81, of Mpls. Andrea E. Davison, age 44 of Richfield. 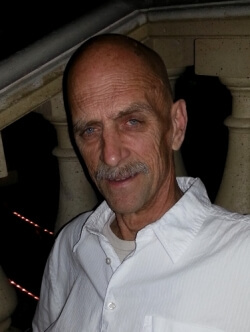 Age 58, of Crosslake, MN. 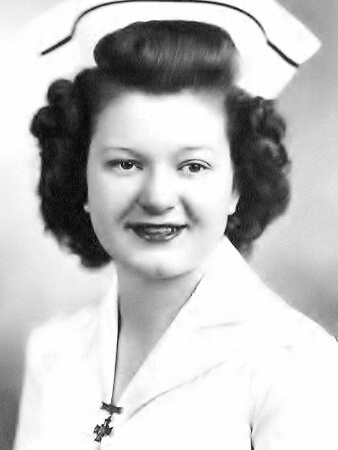 Elizabeth Jayne (BJ) Gersey, age 93, a resident of Richfield, MN for 60 years, was a native of Duluth, MN. 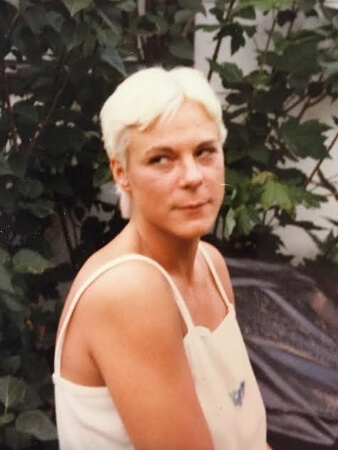 Susan Elaine Harrison, age 59, of Richfield. 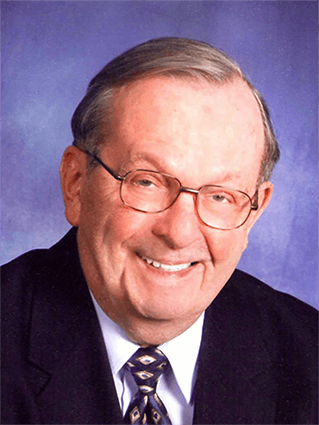 Russell C. Hedenberg, age 86 of Bloomington. 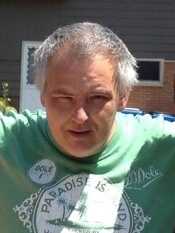 Michael Lee Erickson, left us at the young age of 45, in Cambridge, MN, on December 13, 2014. 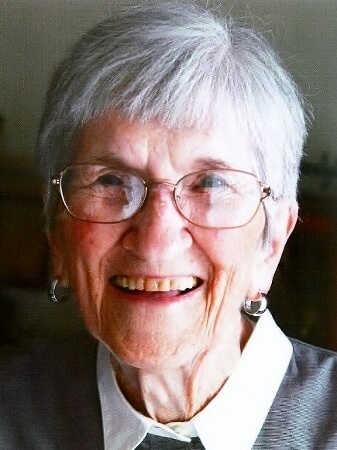 Rosemary J. Kitzrow, age 90 of Edina. 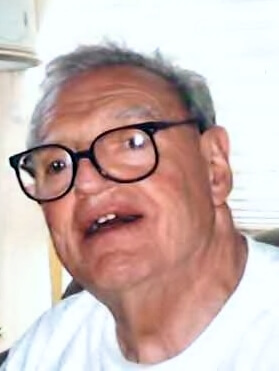 Harold C. Hill, age 85 of Richfield. 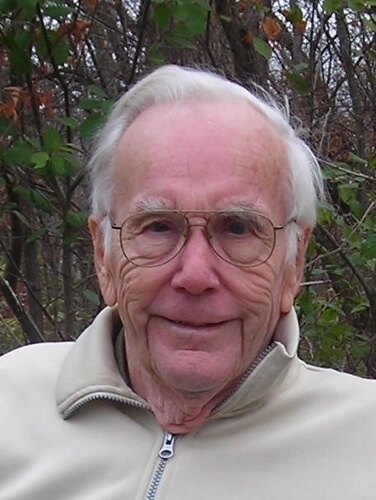 Russell J. Kallstrom, age 89, of Bloomington. 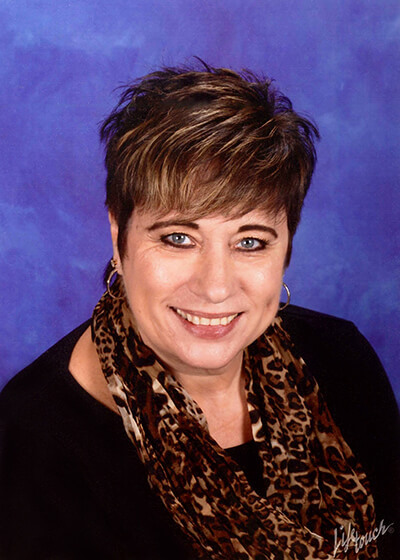 Sherlene S. Theyson (nee Baumann), age 62, of Monticello, MN, passed away at home on Dec. 7, 2014. 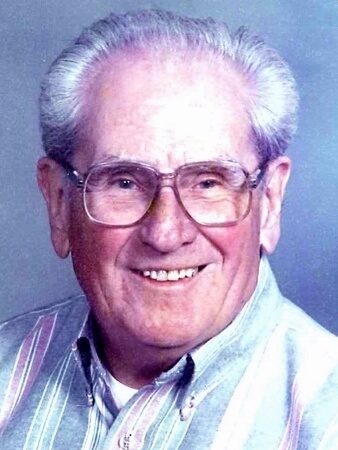 Norman August Heintz, age 88 of Bloomington, passed away Dec. 3, 2014. 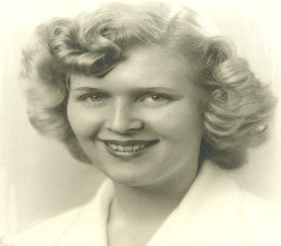 Rosemary C. Kern, age 90 of Edina Care Center, formerly of Richfield. 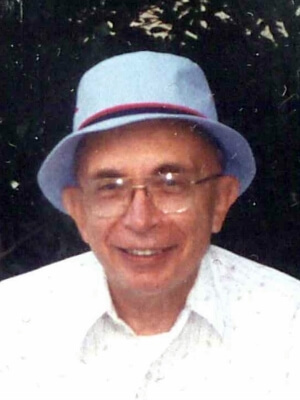 Jerome S. Ahlman, "Jerry", age 89, of Cambridge, MN. 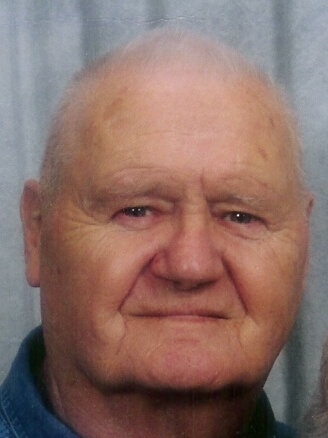 Anthony L. "Tony" Greenwood, age 92 of Crystal formerly of Richfield. Marjory "Sand" Jean Hovelsrud, age 88, of Edina. 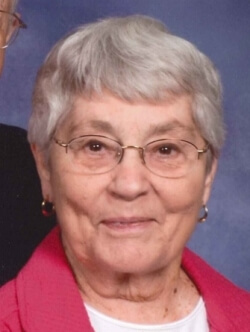 Diane Rose Coughlin, age 77 of Richfield. Gladyce O. Budd, age 99 of Minneapolis. 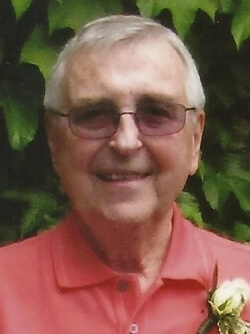 Paul A. Toomey, age 86 of Bloomington.